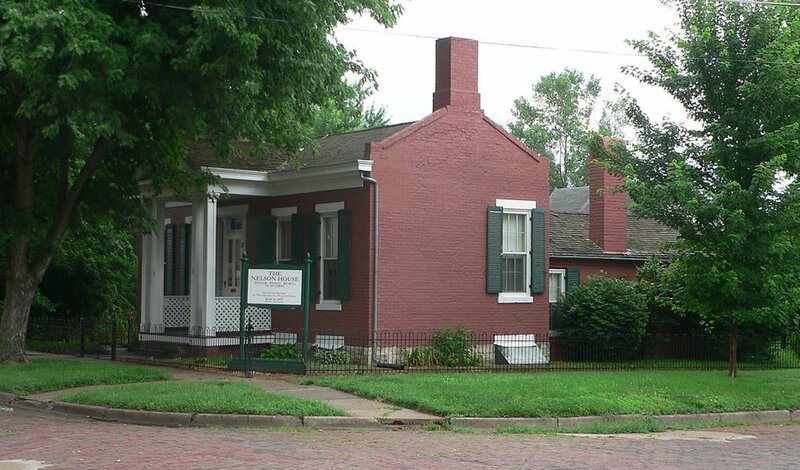 Check out this video for a virtual tour of all ten Nebraska City Museum Association member institutions. This video was made possible by a generous grant from the Otoe County Visitors Committee. 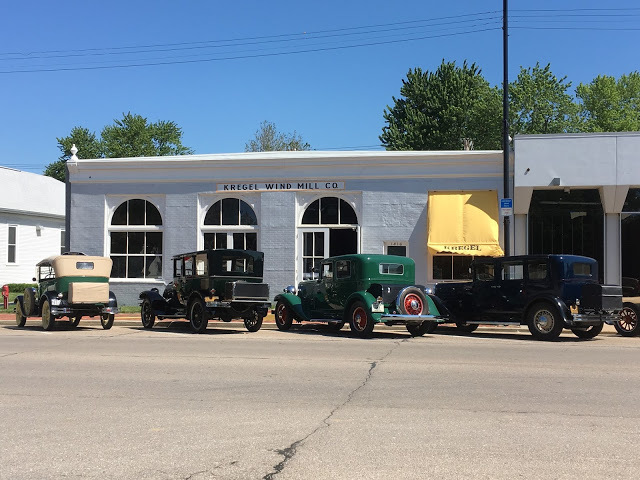 Nebraska City is a community deeply connected to its history - and it shows. Our community of just 7,200 contains a staggering 10 museums, the most per capita in the United States. 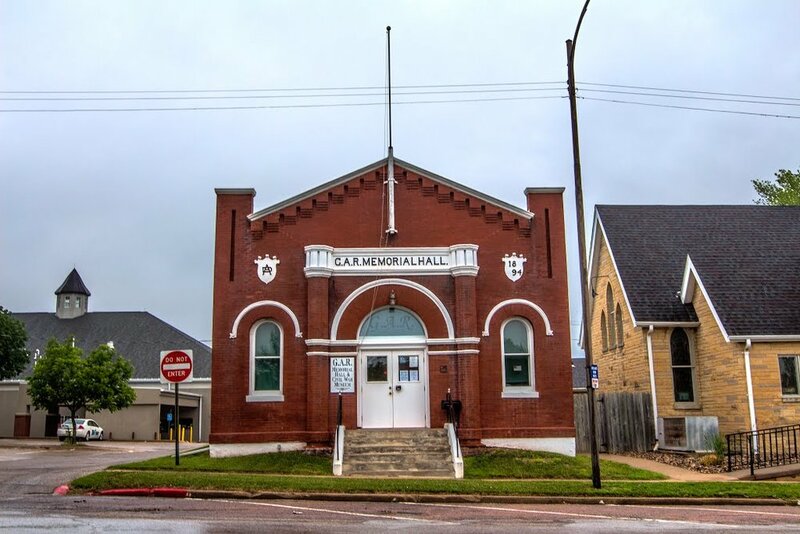 The Nebraska City Museum Association is your gateway to the wonderful history on display in these great local institutions. Check out this site or follow us on social media to keep up with what's happening at the museums. 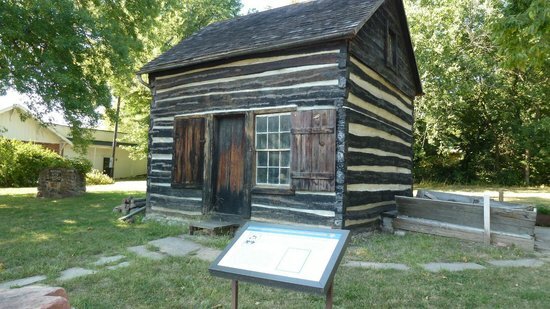 Make your visit to Nebraska City one for the history books! 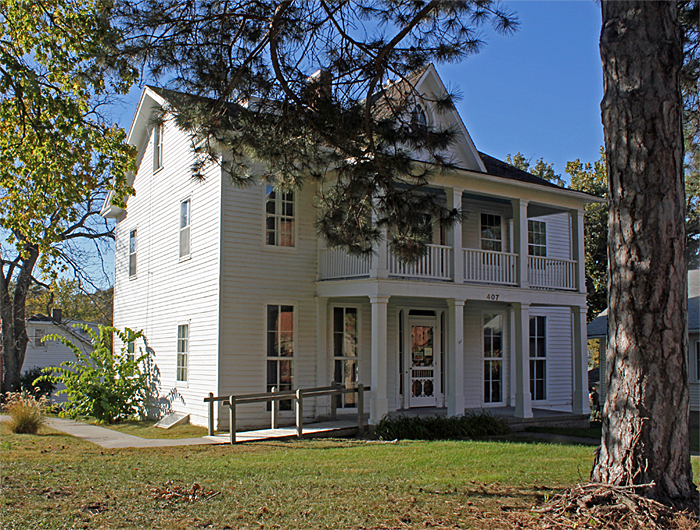 Keep up with all Nebraska City Museum events! We respect your privacy. Your email will be used only by Nebraska City Museum Association for electronic newsletters. Two Centuries of History. Endless Possibilities. and discover what adventures await. For more information about our institutions click the images below.